Scoutreach District earns financial support through various revenus sources. This encourages Scouts and their families to support and invest in the Scouting Adventure that benefits over 1,000 Scouts in Lucas County. 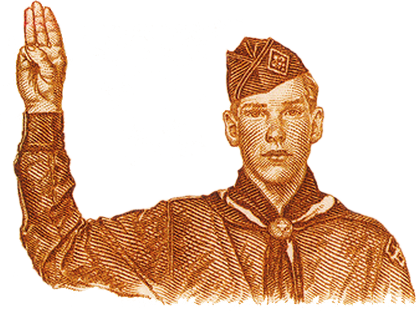 The traditional Scouts popcorn sale that begins in early September and concludes in November is the first opportunity for Scouts, their families and partner locations to support the program. Sale proceeds benefit the Scouts individually and collectively because they can receive, prizes, registration and camp activity discounts, complete uniforms and more. Partners are encouraged to either support a local Scout when you see one or consider ordering on-line. Kroger Company allows customers to sign up and support causes and charities in their community, simply by signing up for the reward program. Consider supporting Scoutreach by signing up today. Submit any questions to Artisha Lawson.